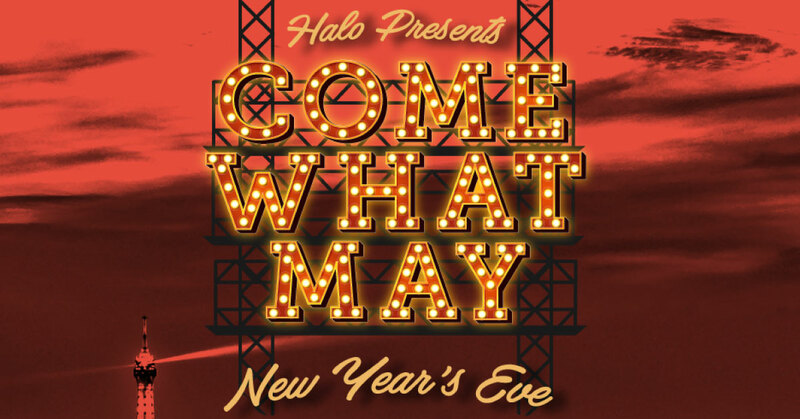 Halo, Galway’s Premier Nightclub, have just announced that it will host a New Year’s Eve ‘Come What May’ event, which will see the award-winning venue transformed into the infamous Parisian hot spot, The Moulin Rouge. Galwegians and visitors to the West can paint the town Rouge this NYE in Halo while enjoying an array of Parisian performances throughout the evening. From Burlesque routines to Aerial Champagne pourers, this is the one New Year’s Eve that won’t disappoint. Guests will enjoy a complimentary Champagne on arrival, after a chic ‘meet and greet’ with Harry Zidler and his renowned showgirls. 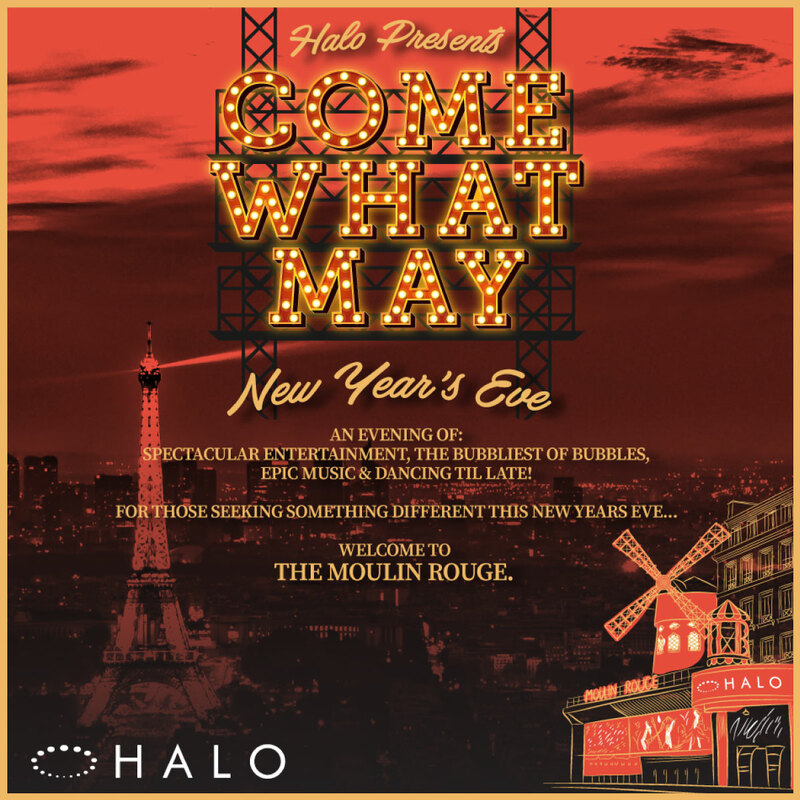 With a completely transformed venue, including an outdoor installation celebrating the icon windmill, guests will be mesmerised by Halo’s Moulin Rouge themed make over and will ring in the new year in whirlwind of beauty, truth and love!